If this is not your first rodeo and you are looking for more opportunities to multiply your profits in 2019, you have come to the right place. 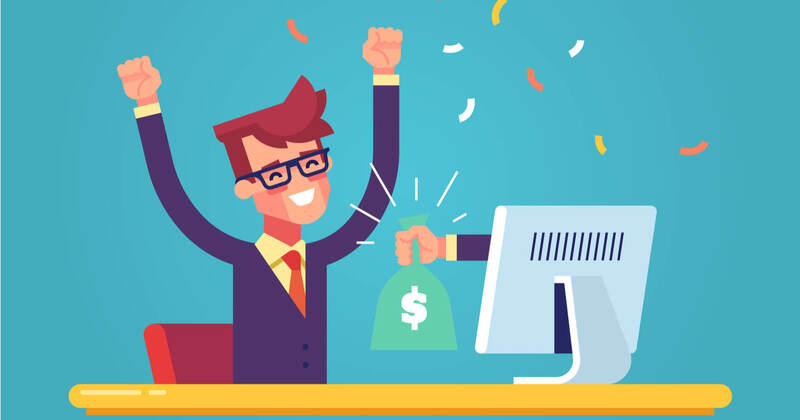 We have created an up-to-date list of the highest paying affiliate offers, with all the information you will need to make the choice that will benefit you in the long run. 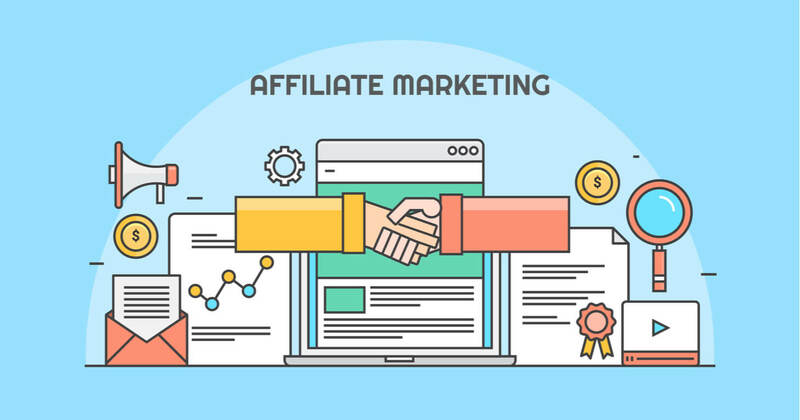 Before we dive into which affiliate programs are out there, let’s take a look at the types of affiliate websites. 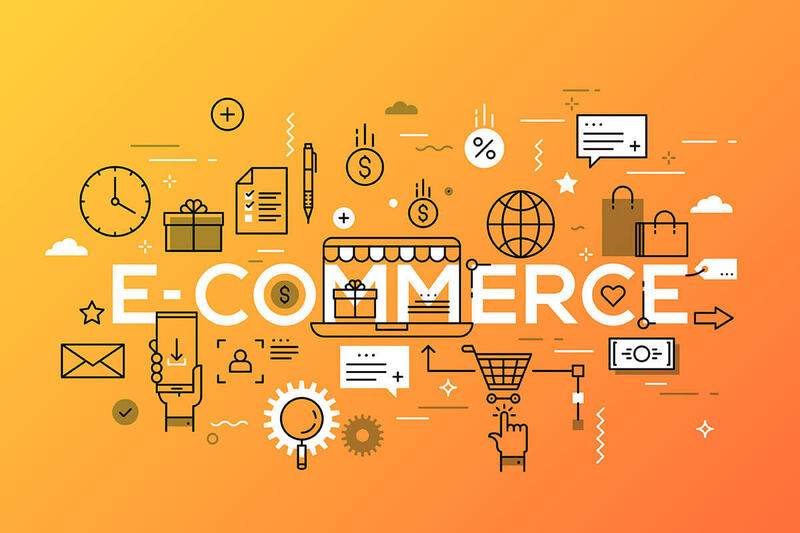 That way, we’ll be on the same page about which websites are of interest to online merchants and how such websites can benefit from joining affiliate programs. These websites return a certain amount of money to users who followed the affiliate links on the website to purchase something. Thus, they profit solely by finding partners who are willing to put their links on the website. Such websites usually occupy one particular niche. You can create a website which will generate the sale itself. For this, you must use a special affiliate tool — White Label. This is a technology for building, on your domain, a service which allows you to create your own service or copy another service on your own domain. Your work is to attract traffic there to make a sale. For example, you can use flight tickets White Label to create a flight search engine on your domain. It’s quite easy and you do not need extensive IT knowledge to do it. Does your website fit into one of the categories described above? Great! Now you can take a look at our reviews of the top converting affiliate programs that deserve your attention today. We divided all the best affiliate programs into categories to make the search easy for you. The Travelpayouts affiliate network covers the whole spectrum of what a traveller may need when preparing for a trip: hotels, insurance, flight tickets, transfers, rent-a-car services, etc. In 2019 Paypal is one of the most popular payment systems. With Travelpayouts, it is also one of the most convenient, as the minimum payout amount via this system is just 50 dollars. For developers, available API and SDK are available for iOS and Android. If you want to learn more about this wide range of promotional tools, make sure to check out this page. Travelpayouts is a travel affiliate network that focuses not only on flights and hotels. You can join the transfer affiliate program, or focus on holiday rentals, car rentals, bus tickets and more. Learn more in your account in the Offers section. TourRadar specializes in tours to any corner of the world. By promoting the TourRadar service, you can earn 5% of the commission TourRadar receives. You can employ ready-to-use banners and widgets, placing them directly on your website. This will allow you to earn $15-$20 per trip. Sailing Europe is a website dedicated to yacht charter services. This program’s terms are quite simple: Sailing Europe provides you with banners and links and pays you €50 for every sale you bring in. Sandals and Beaches specializes in luxury Caribbean vacations at distant resorts. It provides a wide range of services, from romantic dinners to luxury suites. If your promotion of these services is successful, you can earn from 4% for travel product sales. You can use ready-to-use banners for promotion. The 3-month EPC is $137.99. Nowadays, flights are accessible for anyone if you know where to look for good offers. Help your users find the best flight offers while making a profit yourself with the best flight affiliate programs! The Jetradar affiliate program is part of the Travelpayouts affiliate network. You can join it through Travelpayouts. 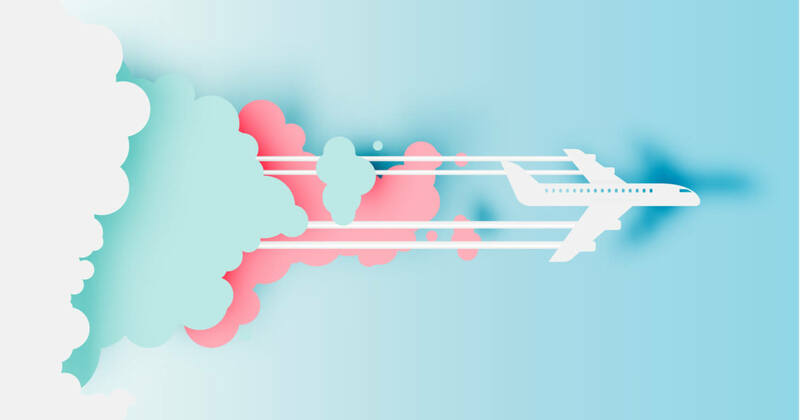 Skyscanner is a search engine for the cheapest tickets and for booking flights. It also provides rent-a-car services. 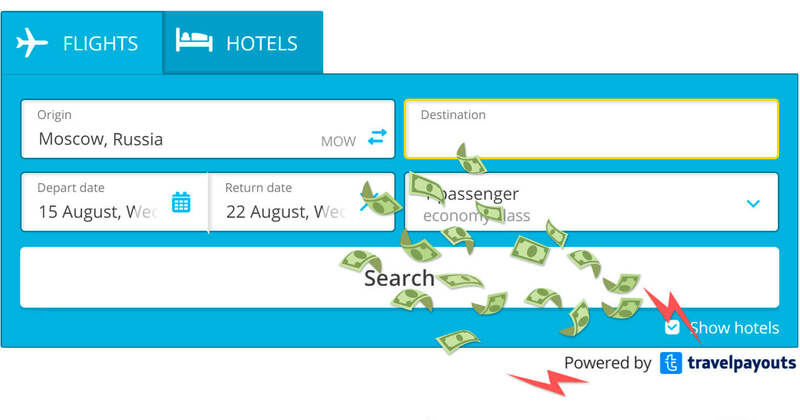 Skyscanner affiliates can count on widgets and text links created for promotion purposes. Skyscanner is among those affiliate programs that pay per click: You can earn from $0.15 to $0.25 per exit click on average. Momondo is a website dedicated to searching for the best travel routes. It also provides flight booking services to its users. Momondo’s affiliates get up to 75% of Momondo’s income stemming from a flight booking made by a U.S. visitor, and up to 65% for travelers from other countries. You can use banners, text links, deep links and HTML links. Find more detailed information about the best affiliate programs for flights in this article on our blog. Countless affiliate programs for websites specialize in tips and tricks on eCommerce. The following are among the best. More people are meeting online to start a relationship. Take advantage of this trend and make a profit while helping your users find their soulmates. 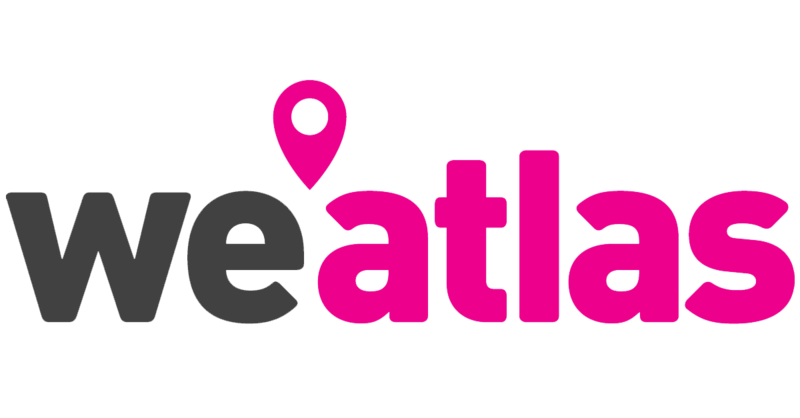 Love Affiliates offers the highest commission fees in the industry: up to $500 for the first order, up to $12 for every lead and a referral commission of up to 5%. All you need to do is place the banner on your website. Is your audience looking for a certain solution for their business or personal purposes? You can refer them to your partners and get a commission if they decide to use their services. Leadpages allows anyone to build an eye-catching one-page website. It offers a tempting 30% commission for all sales generated by the user who found his or her way to Leadpages via a banner or link on your website. HubSpot provides marketing & sales software for marketers, salespeople & entrepreneurs. The HubSpot affiliate program earns you up to $1000 for every customer referred. On top of that, you can tap on HubSpot’s vast library of creatives to help ramp up your content. Is your average visitor interested in editing photos or videos? Or perhaps your visitor constantly needs digital stock materials for their website. You have many options here. Getty Images is known worldwide for its photos. iStock is one of its services that provides digital stock. If you decide to join its affiliate, you can count on a reward of up to 10% for every existing customer sale and 20% for purchases made by a new customer. You can use banners and text links created and provided to you by iStock. Are your frequent visitors keen on keeping themselves healthy and fit? You can recommend the following brands. The Detox Market is a place where users can find anything from natural lipsticks to hair care products. The commission rate depends solely on the product category and can reach 10%. You can take advantage of the ads that the merchant provides, and be among the first ones to find out about new sales. This website is dedicated to selling vitamins online. If you refer your visitors here, you can earn up to 20% from their purchases. The commission rate depends on the product that was purchased; typically, it is 12%. Certainly, this list is not final. Many other affiliate programs in various lines of business are out there. 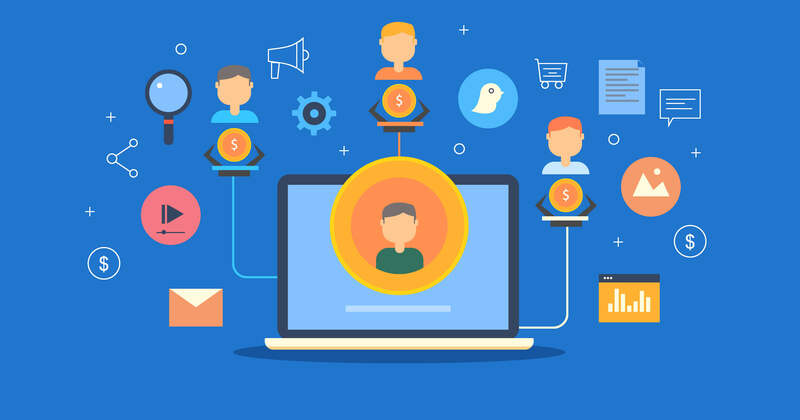 However, the affiliate programs of software-related companies are traditionally among the highest paying ones. This is easy to understand – the more revenue your lead brings to the partner, the more profit you will get. However, this is not the only thing to focus on when looking for affiliate programs. Yes, but profitability is not measured only by the rate. You must also look at the conversion. For example, you can make several sales using the program with the lower rates, and just one sale from the program with the higher rates. your desired level of income from affiliate programs. 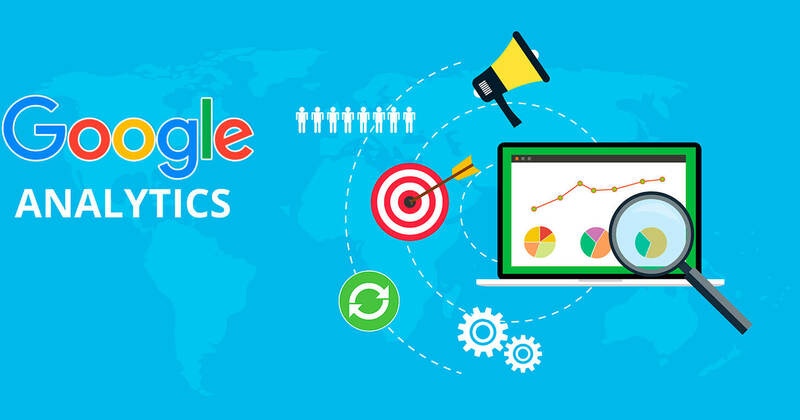 Knowing the number of your visitors is important as well. If you have just 25 readers per day, your application for an affiliate program may not even be accepted. Moreover, even if it does get accepted, you shouldn’t count on a huge income.